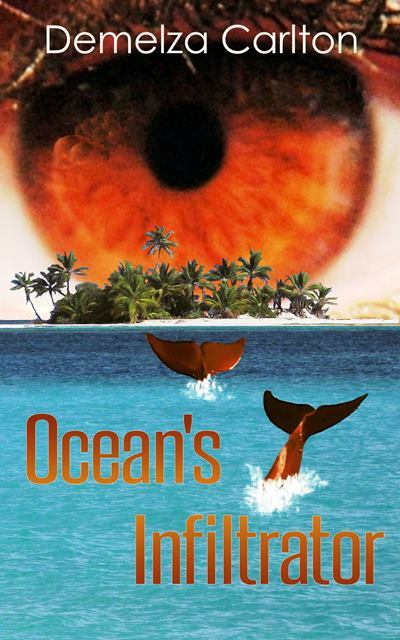 Home › Ocean's Gift series › Ocean’s Infiltrator – Three days to go! Ocean’s Infiltrator – Three days to go! Joe survived the dolphins at the Abrolhos, but he has fish in his head and his phone. How long will the mermaids let him live, now he knows their secret? Vanessa‘s voice deals death and destruction with a single song. Will she change her tune to save humans or let them die? Mysterious Alexandre – who is he and what happened to him?